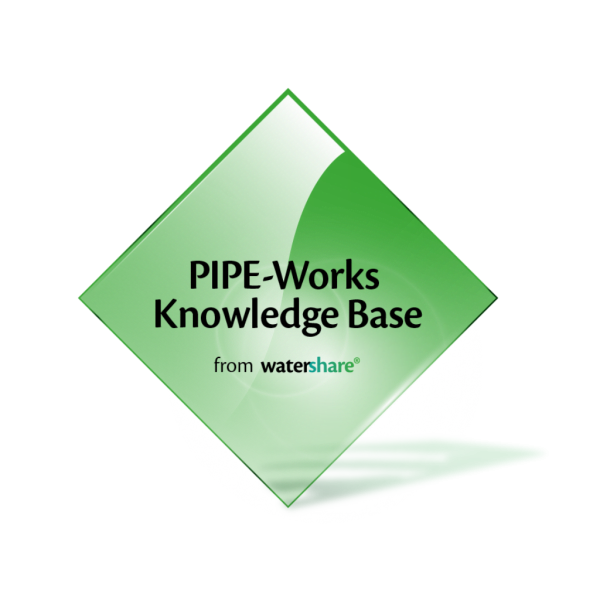 The Watershare members develop models and methods on the basis of scientific knowledge and successful practical applications. 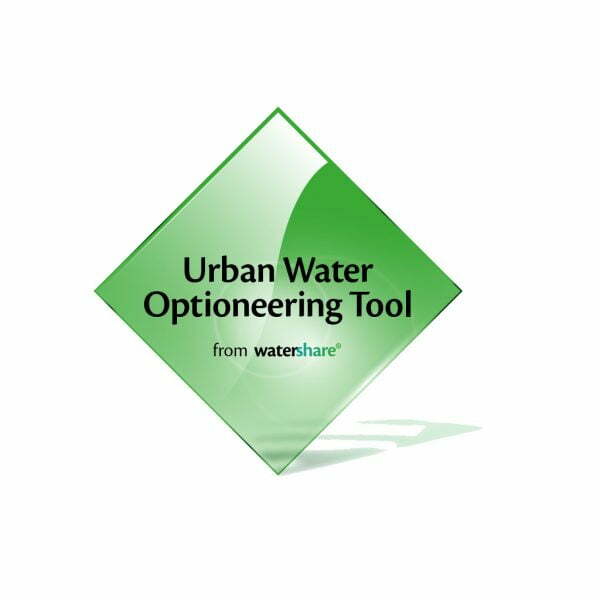 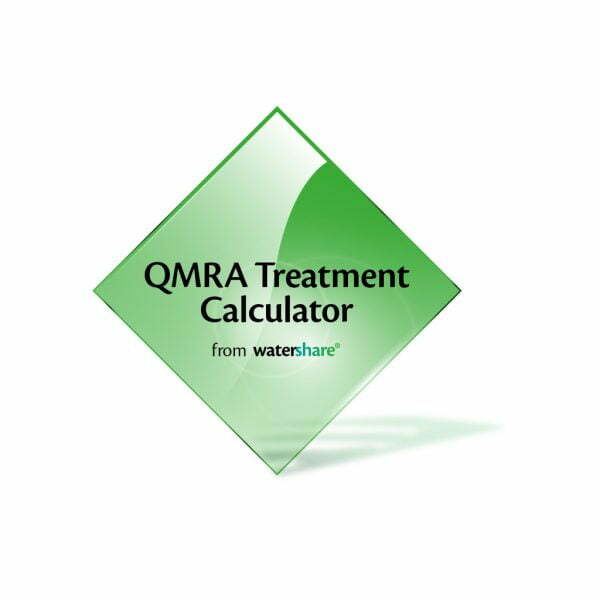 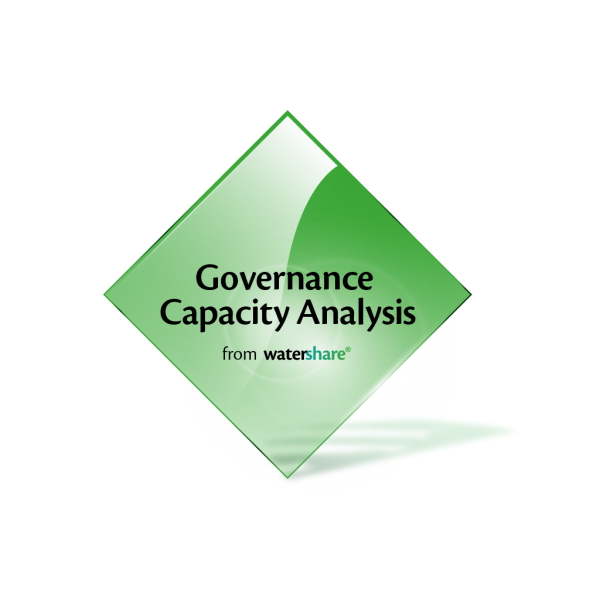 The resulting user-friendly tools are incorporated into the online Watershare Tool Suite. In this way the knowledge is secured and can be applied by other Watershare members to a wide range of situations.